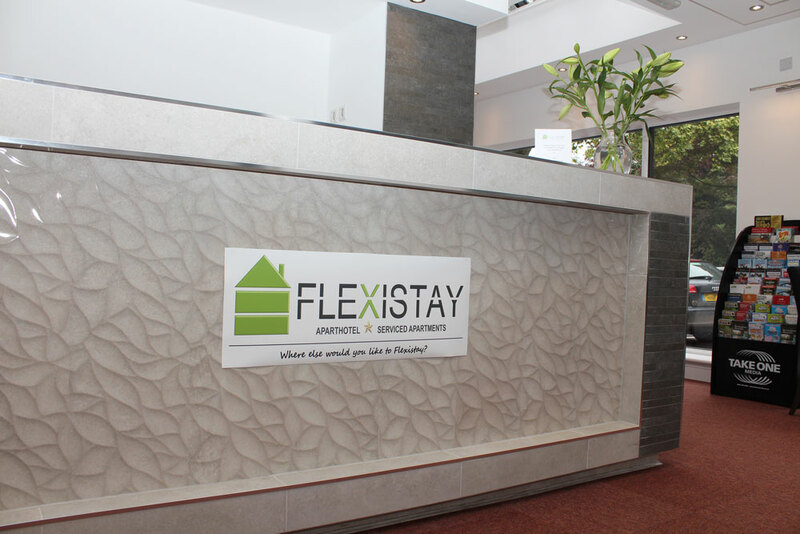 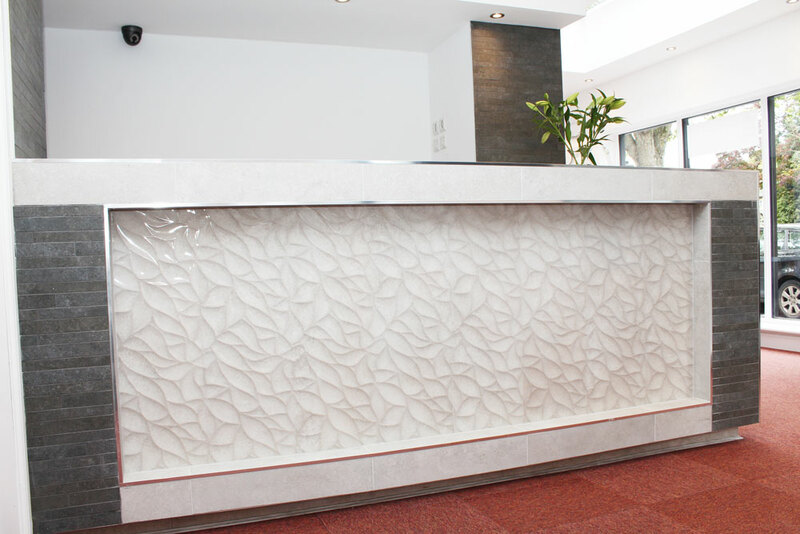 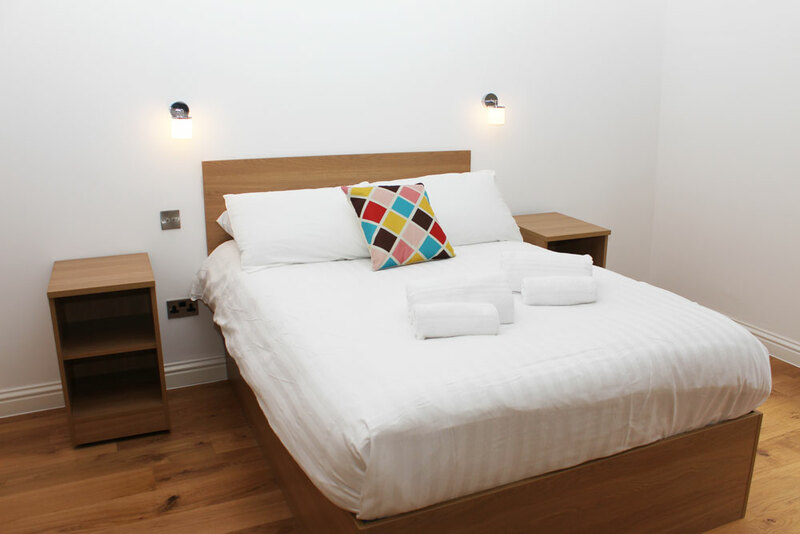 The aparthotel is designed to give you a comfortable and convenient stay. 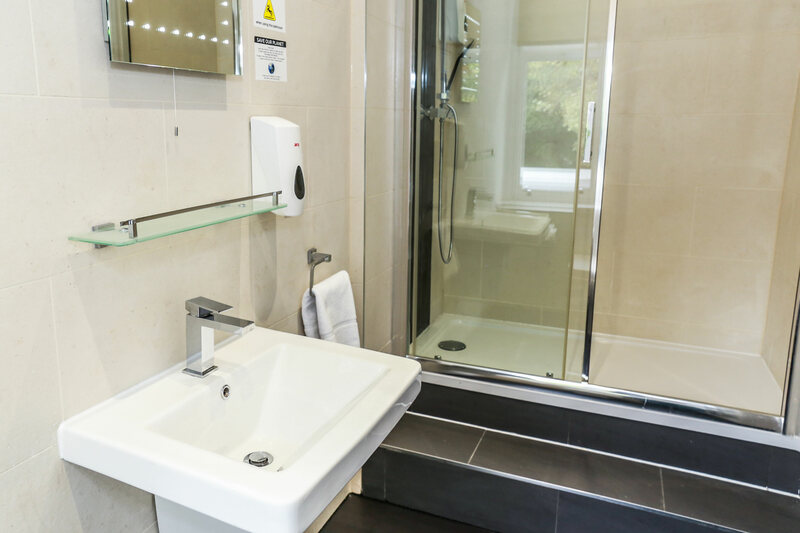 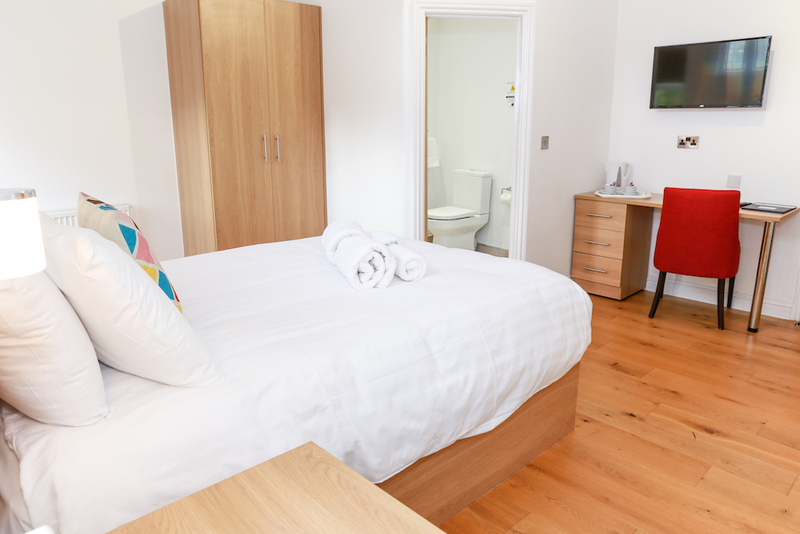 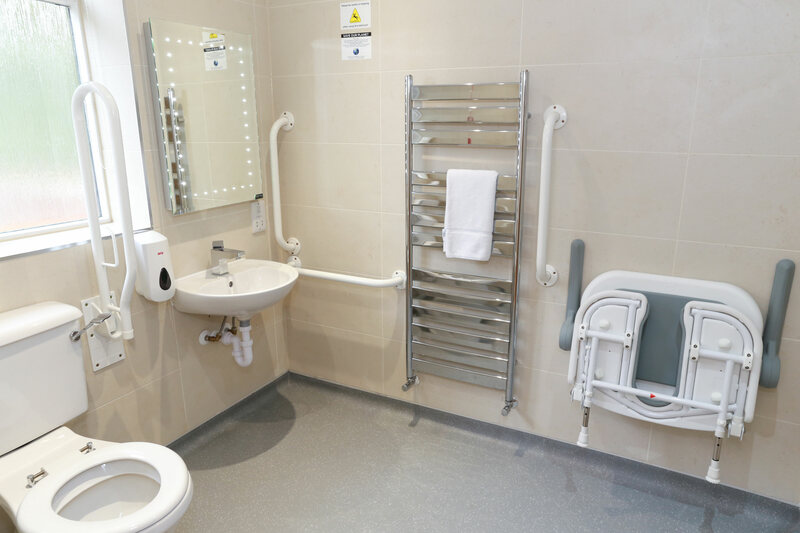 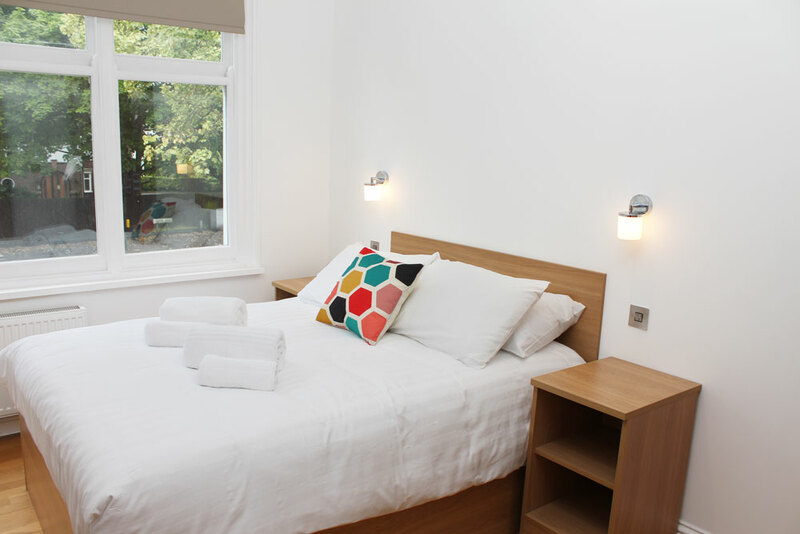 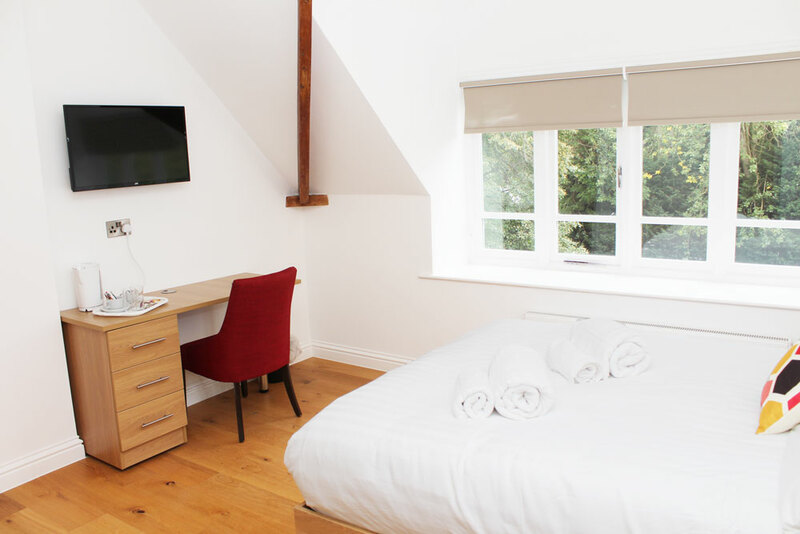 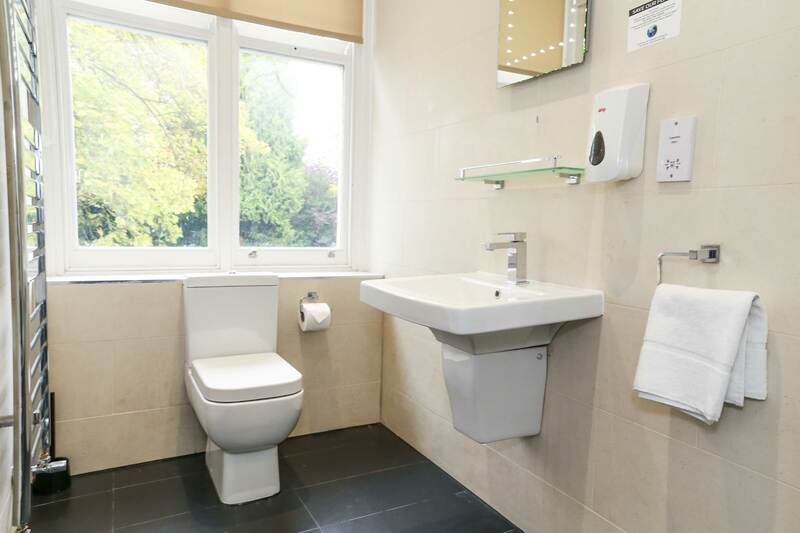 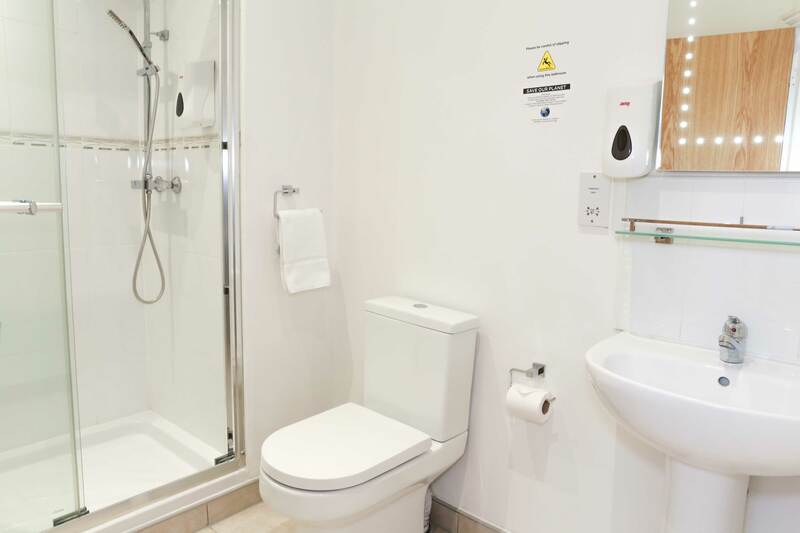 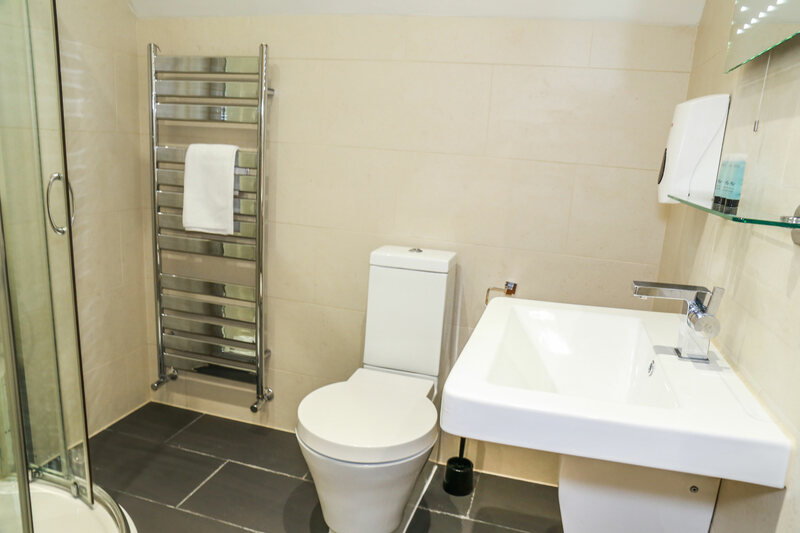 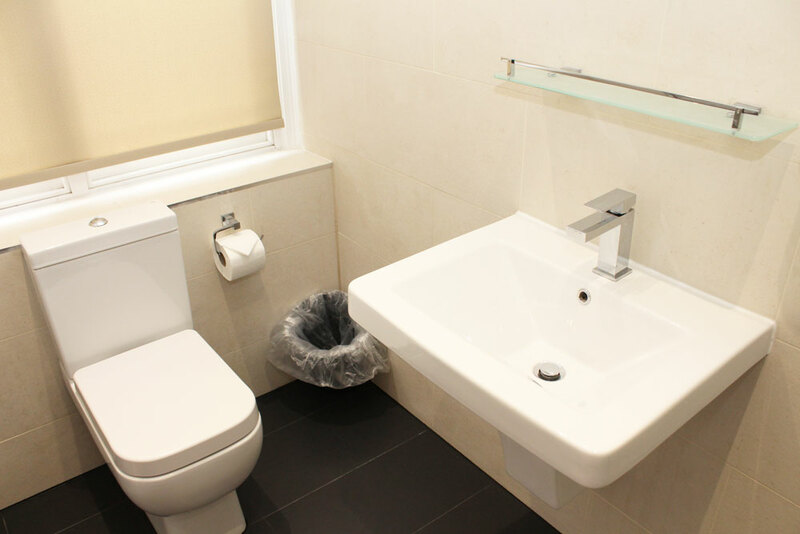 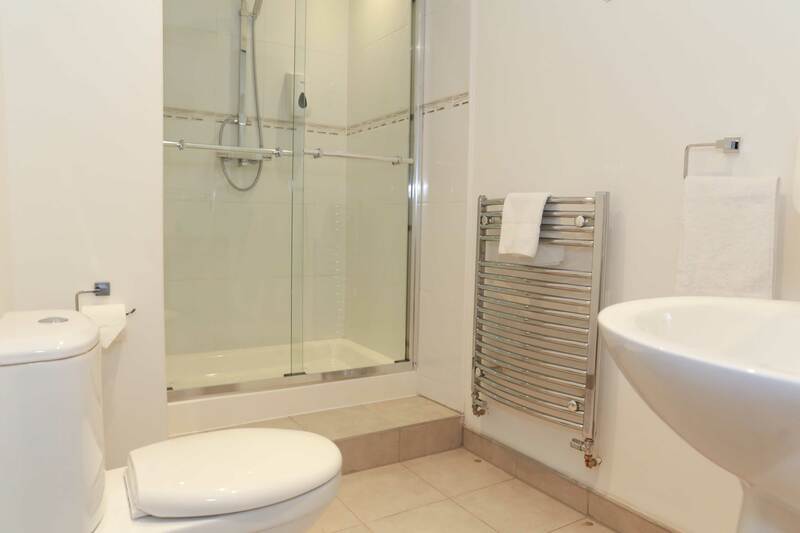 Every room is well appointed with a large ensuite, tea and coffee making facilities, flat screen Freeview TV and hairdryer. 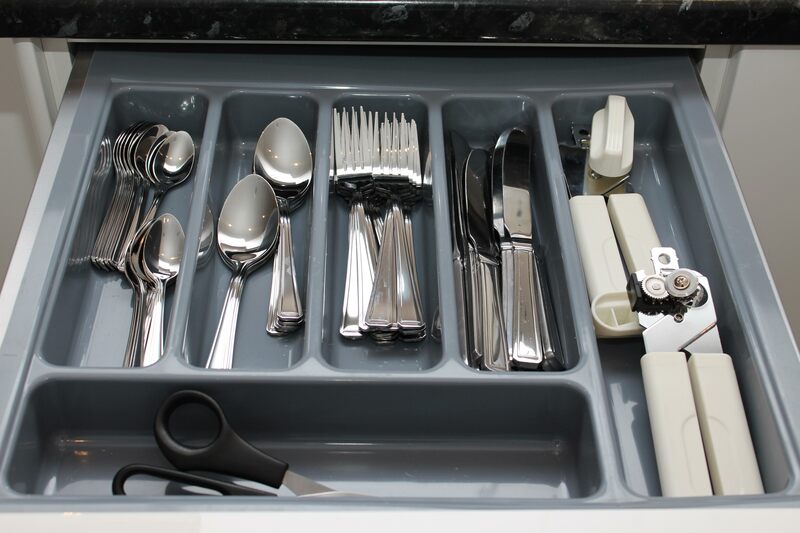 A set breakfast is not suitable for everyone. 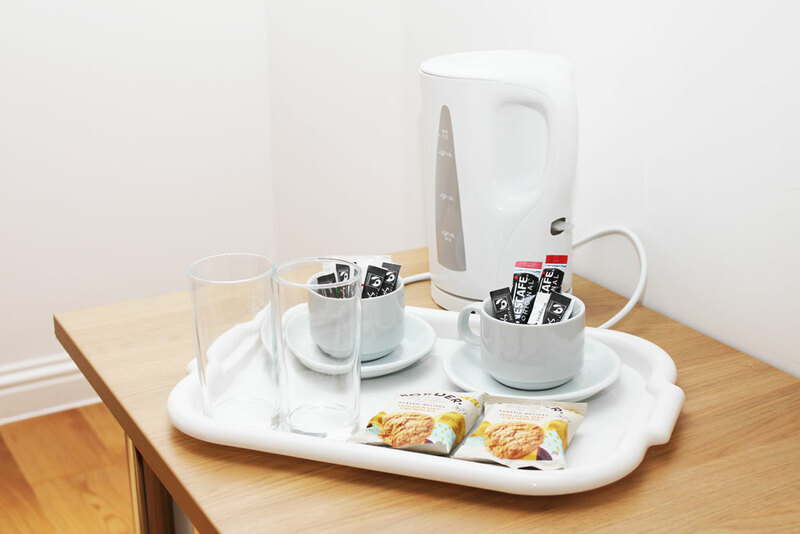 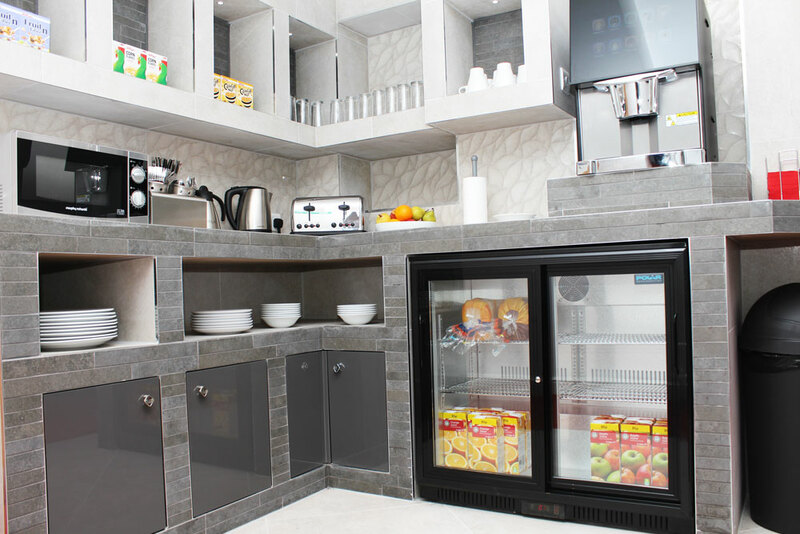 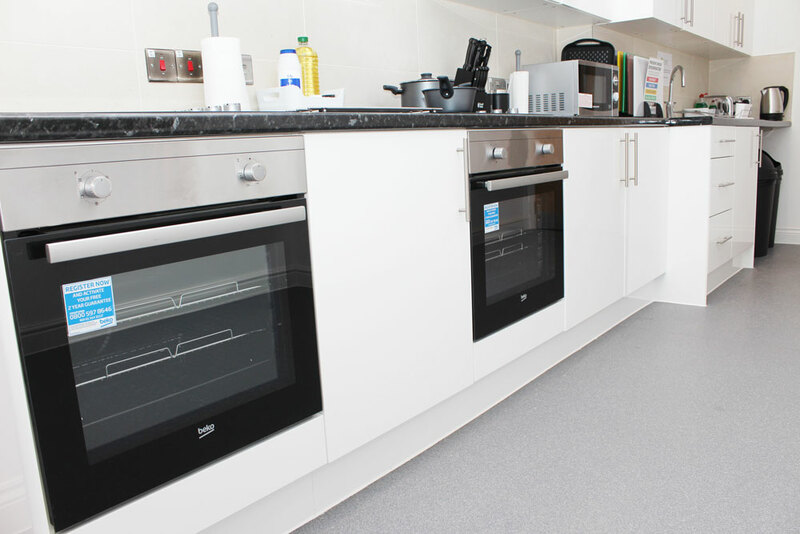 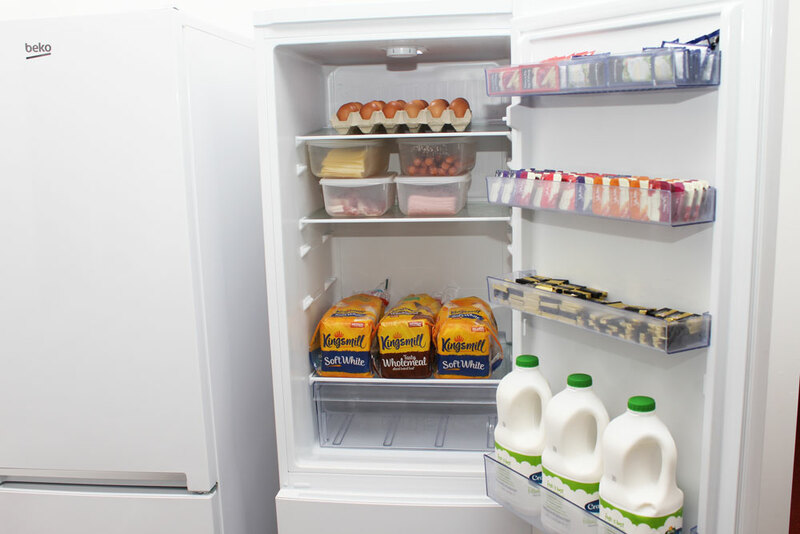 When you stay with us, you will have access to a fully equipped breakfast kitchen, where you can prepare your own self-serve breakfast, just the way you like it, at a time that suits you. 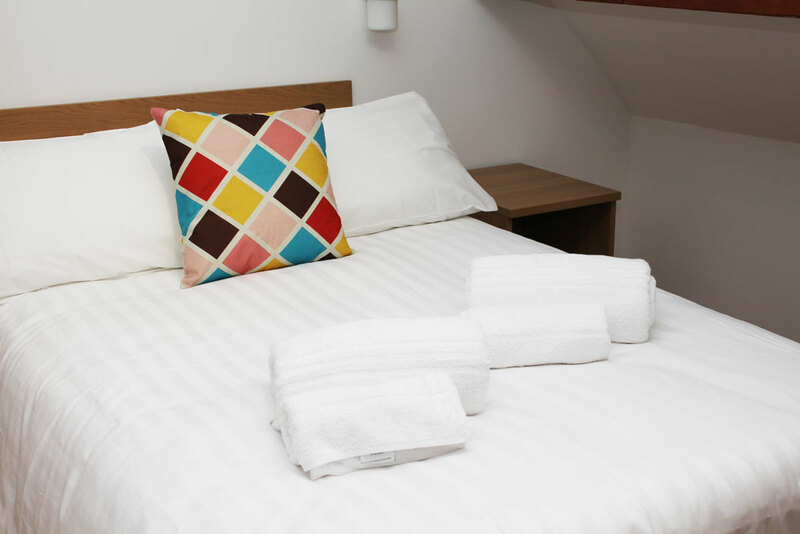 The Gables Aparthotel is located in Stoneygate, one of Leicester’s most desirable suburbs, and is just two miles from Leicester city centre. 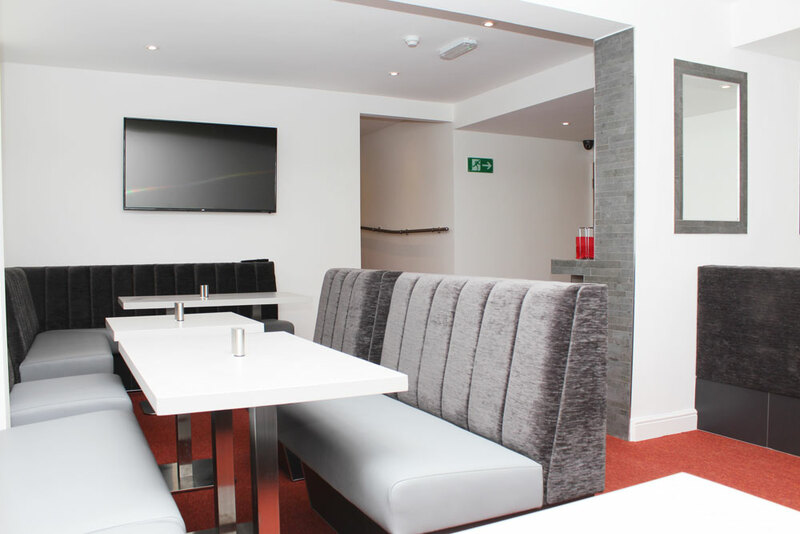 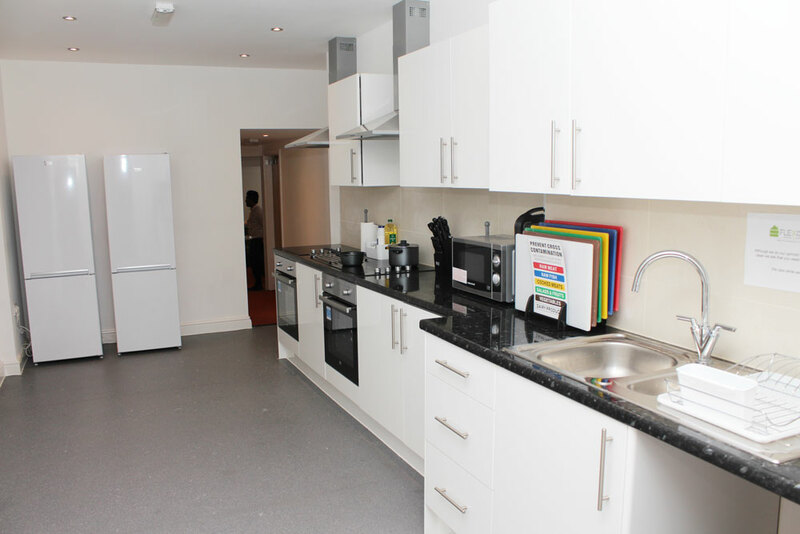 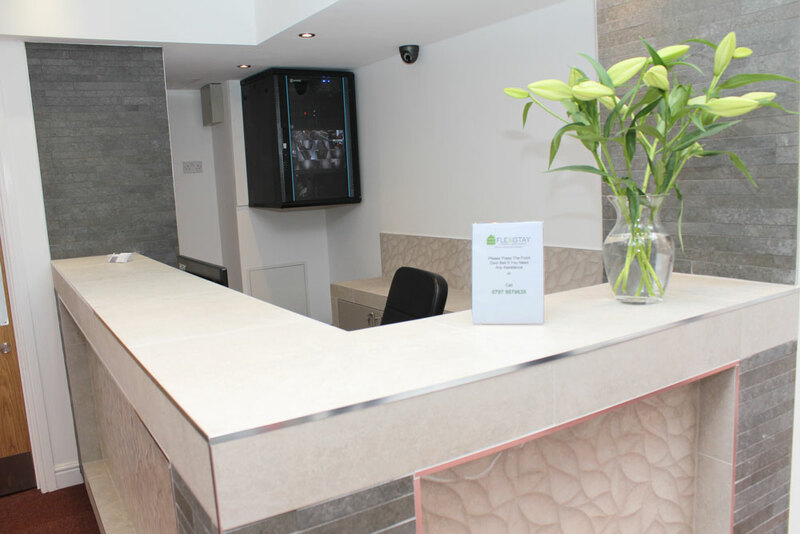 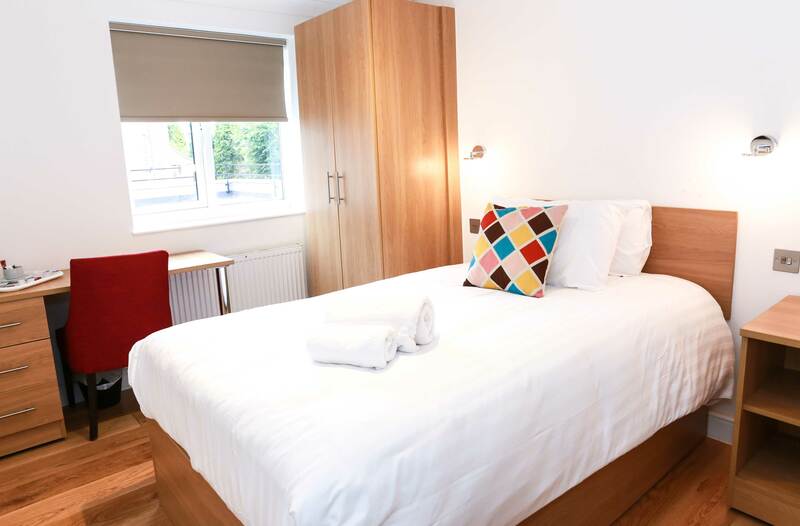 The aparthotel is situated two miles from Leicester Railway Station, which offers regular direct trains to Nottingham, Derby, Birmingham and London. 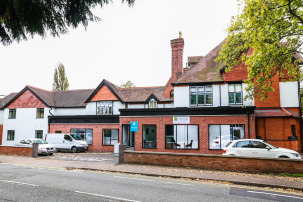 It is seven miles from the M69 and M1 motorway junctions, which provide road links to Coventry, Birmingham, Northampton, Nottingham, Derby and East Midlands Airport. 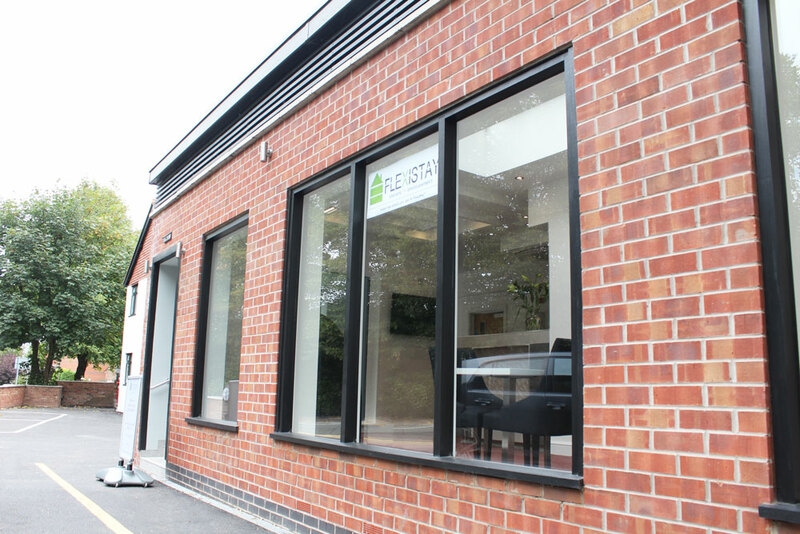 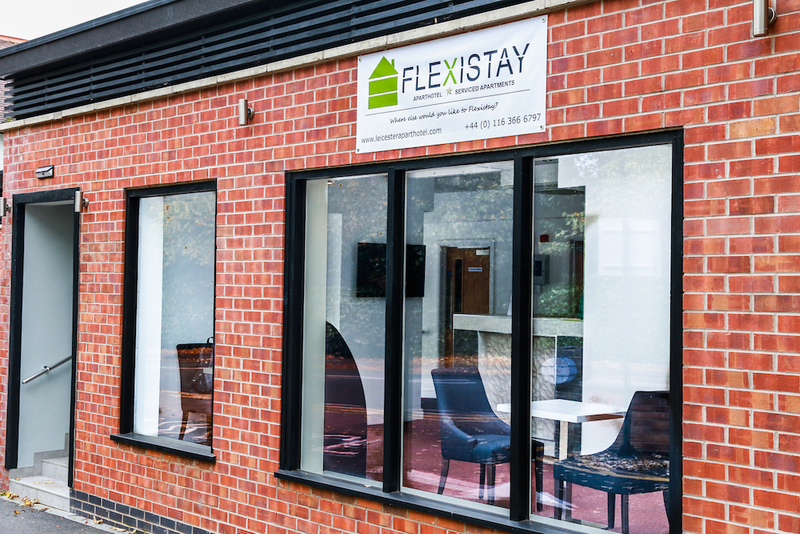 Two of Leicester’s main business parks, Grove Park and the Meridian Business Park, are both within seven miles of the aparthotel. Slightly further afield, you will also find Watermead Business Park, which is fewer than nine miles away, and Magna Park, which is just a 30-minute drive via the M1. 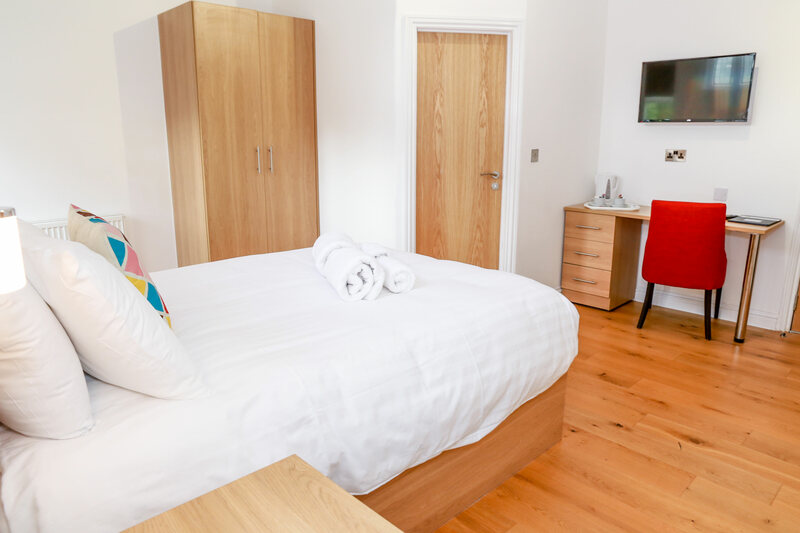 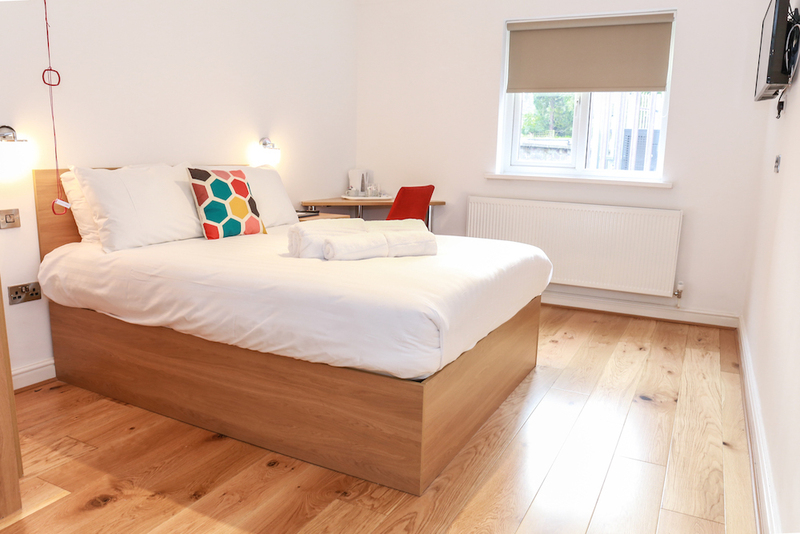 If you are staying as a couple, or a single who prefers a little more space, our double rooms are furnished with comfortable beds and feature all the facilities listed below. 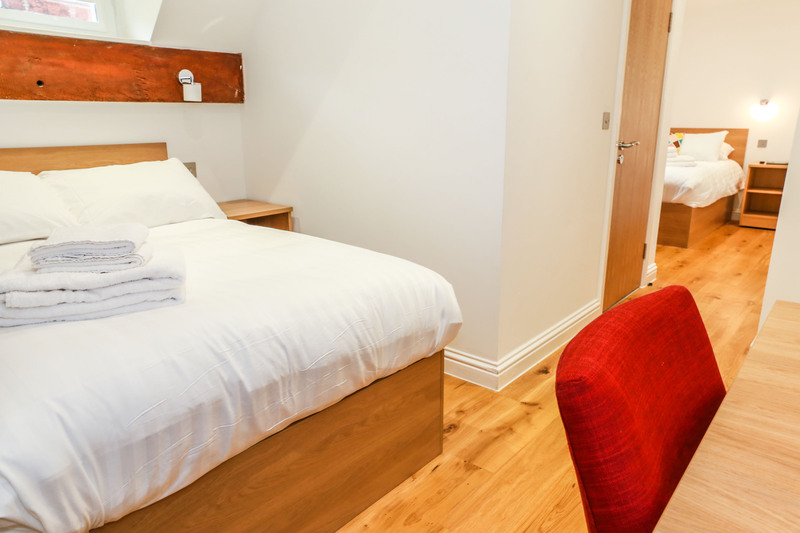 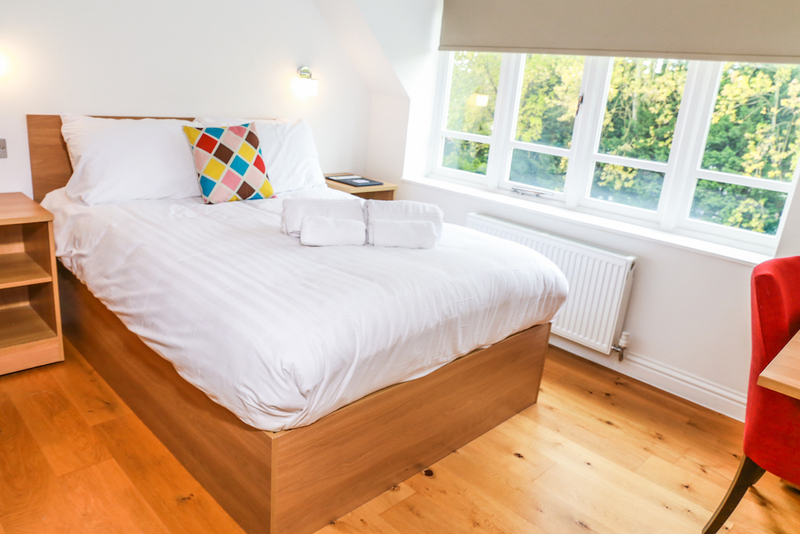 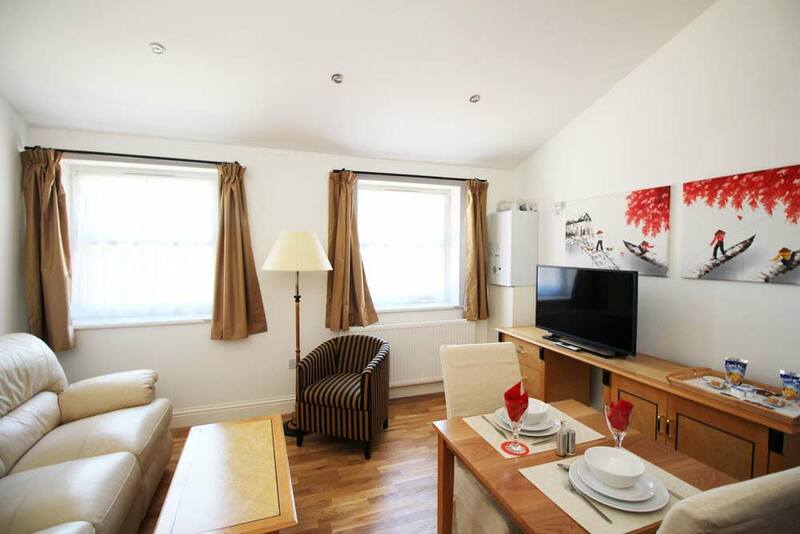 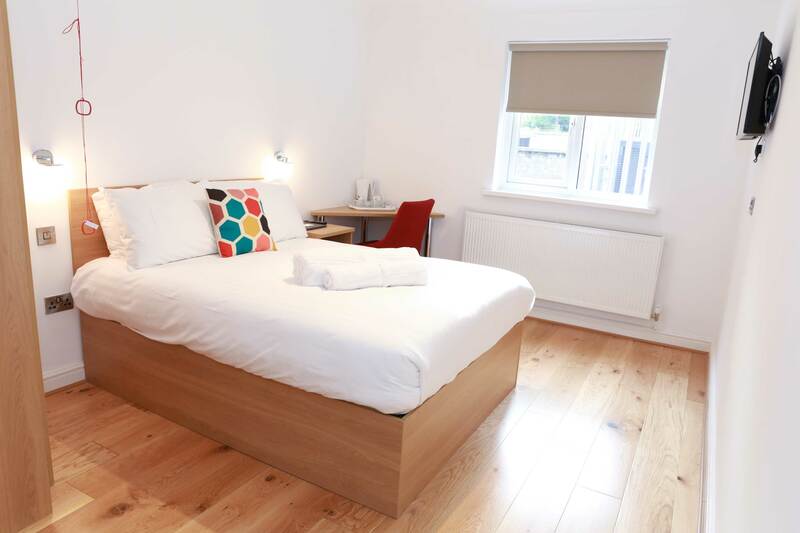 The family room includes a double and single bed, plus a large ensuite. 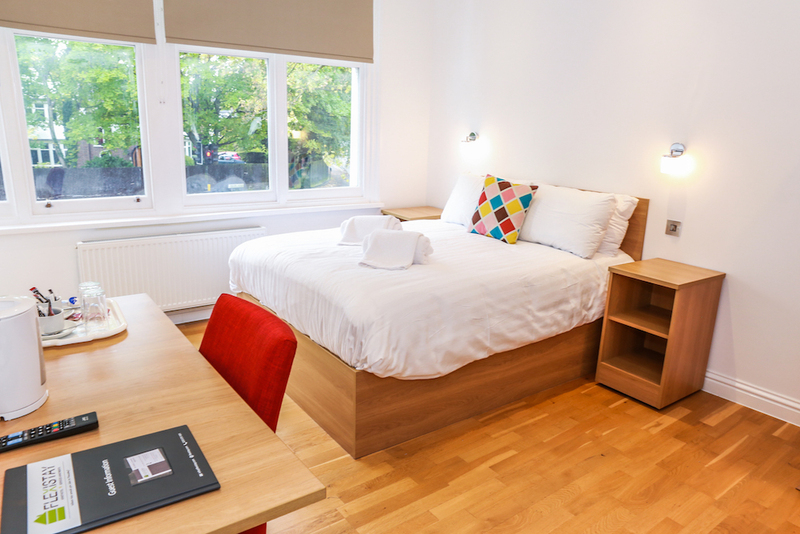 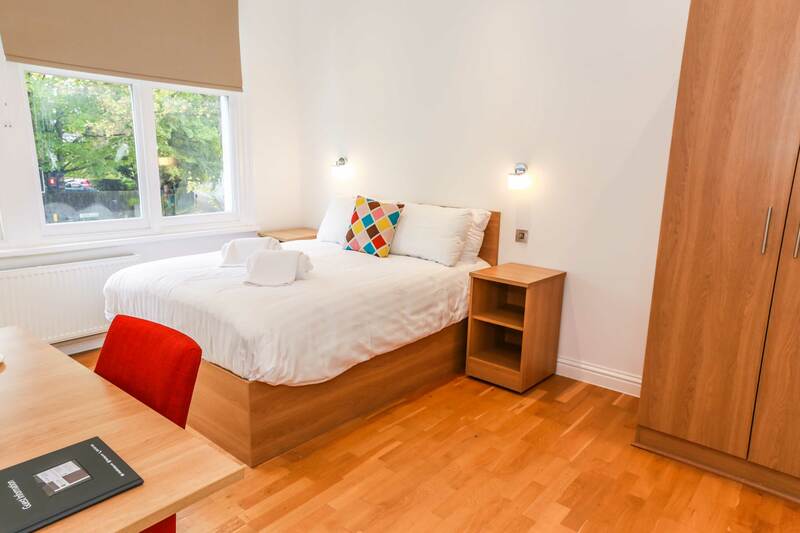 Room facilities include a flat-screen Freeview television and free wi-fi to keep your children enter-tained. 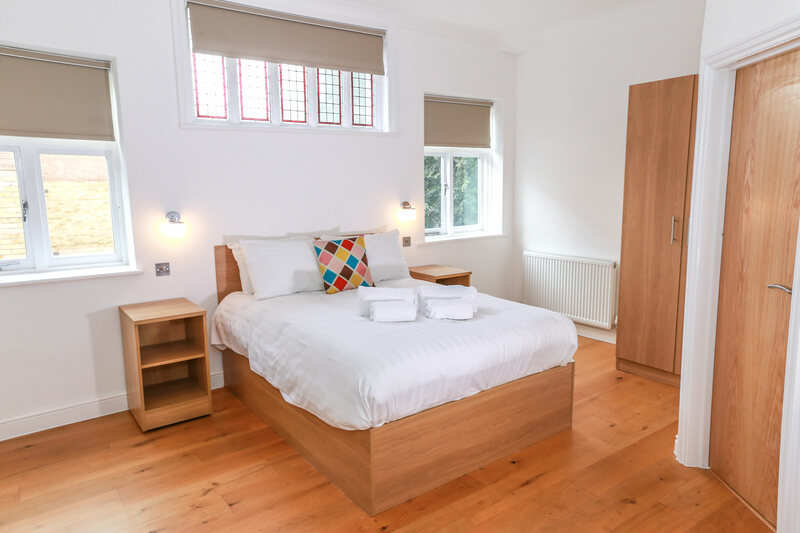 Your single occupancy room will be furnished with a comfortable single bed, work desk and tea/coffee-making facilities, plus everything listed below. 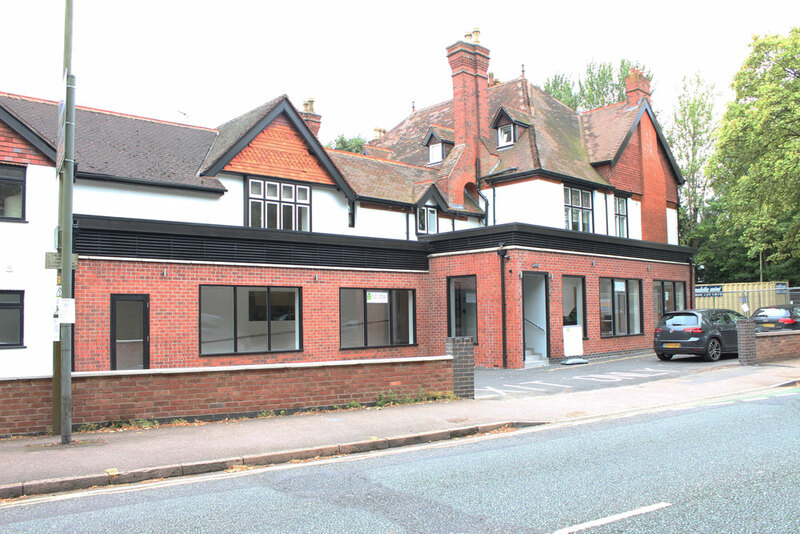 The Gables Aparthotel is located in Stoneygate, on the corner of London Road and Stoughton Road, with its entrance is on Stoughton Road. 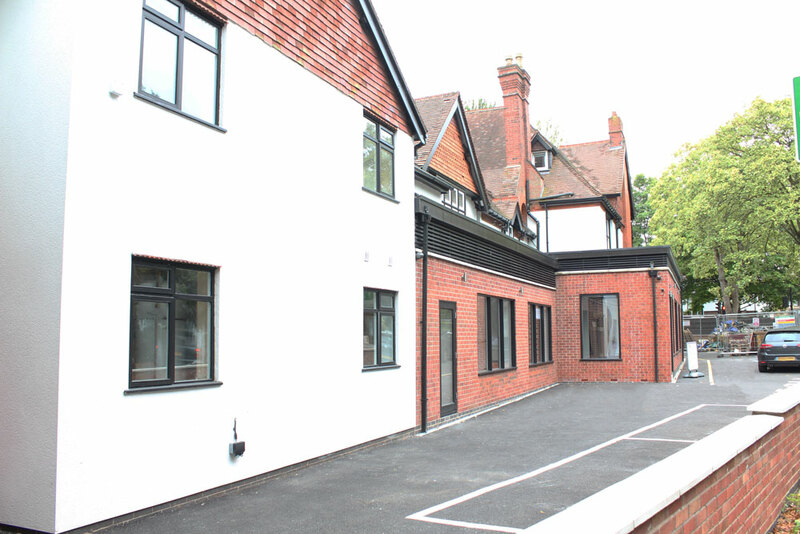 Stoneygate is one of Leicester’s most desirable suburbs, and is just two miles from Leicester city centre.